Richmond Hill location: Every Tuesday beginning June 12 from 5pm-7:30pm save 10% on 1 recreational class and an extra 10% if you have two children taking 2 or more classes. Offer available until the end of July. Discount does not apply to our package prices. 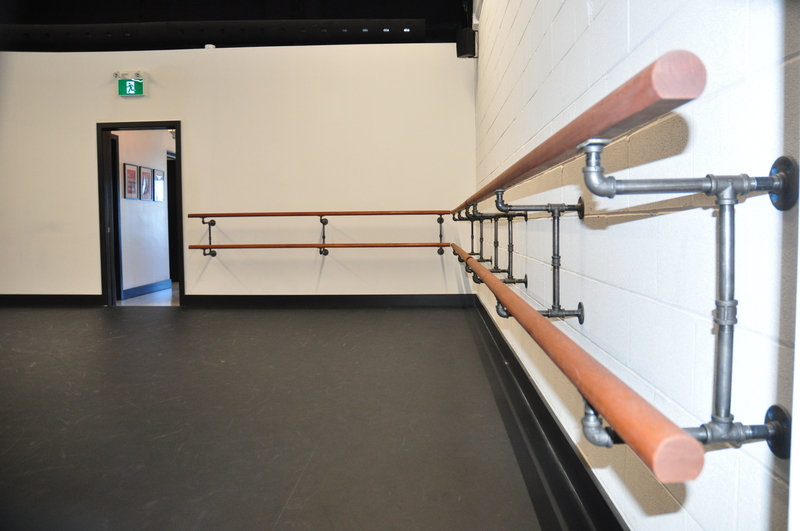 For special offers visit our dance studios directly. Aurora Location: Please visit our Richmond Hill location to speak to someone or alternatively you can make an appointment, via email to speak to someone at our Aurora location. Extended Hours: Begin August 27th 5:00 – 8:00pm Monday to Thursday’s and Saturday’s 10:00am – 1:00pm ongoing until classes begin. And Saturday’s from 10:00am-1:00pm ongoing until classes begin. To register for classes online click here. To view our online class list click here. 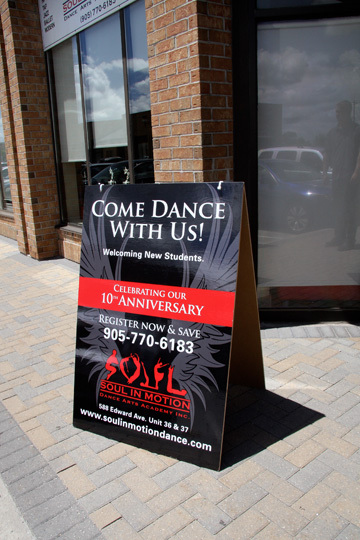 Bringing the Art back to Dance, Soul In Motion Aurora will offer performance based classes in a non-competitive environment. These classes will encourage self-expression and leadership.